Security experts striving to identify the true cause of cyber attacks – arming partners with tools and techniques to protect customers and interdict malicious activity industry wide. A grim reality of the 21st century is that cyber attacks waged by well resourced and highly skilled groups has become the “new normal”. 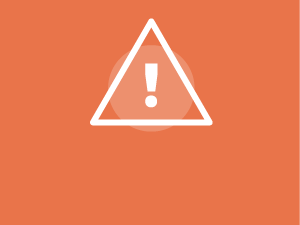 Born out of necessity, NTRIG collectively takes a scientific and analytical approach to the dissection and interdiction of malware so industry can execute without living in fear. The analysis of raw data to formulate a deep understanding of its meaning and how it can be used. The process of reverse engineering and dissecting malware tools to understand their capabilities. 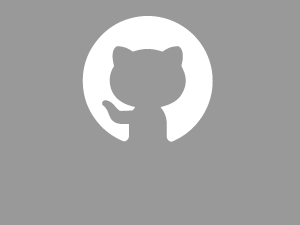 Our approach to TRIG was to build a high performance team comprised of the world’s best talent in three key competencies: Intelligence Analysis, Malware Analysis/Reverse Engineering, and Data Science/Application Development. 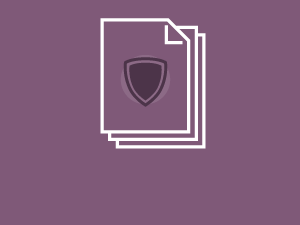 By fusing these three areas of expertise into a tightly knit team, Novetta TRIG has produced reports, products, and actionable defense tools against various classes of cyber threats. 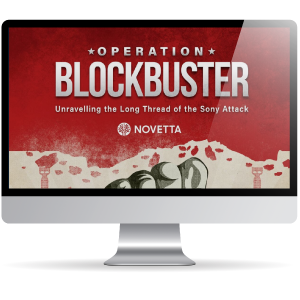 A Novetta-led coalition of private industry partners joined together to track, locate and disable the Lazarus Group, the malicious threat actors behind the 2014 Sony Pictures attack. Our story demonstrates private industry’s new role in ensuring the balance of global cyber defense. 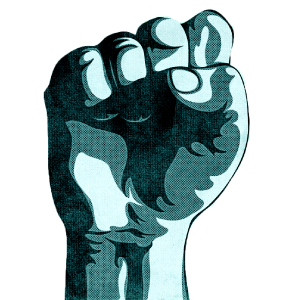 Operation SMN is a Novetta-led industry coalition designed to disrupt known malicious tools used by the threat actor group Axiom. 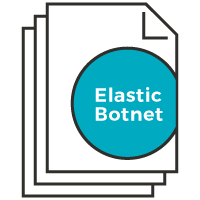 Elastic Botnet details NTRIG’s findings from their open-source Delilah honeypot instance, designed to mimic a patched vulnerability in ElasticSearch to better understand the attackers exploiting this issue.